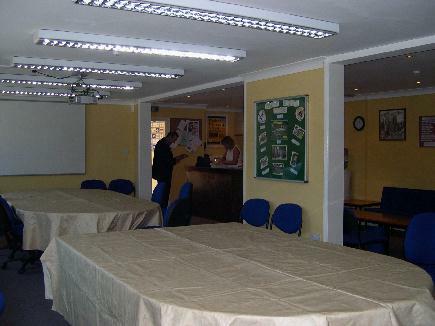 The Boston United Vice Presidents' Lounge is situated under the York Street Stand. 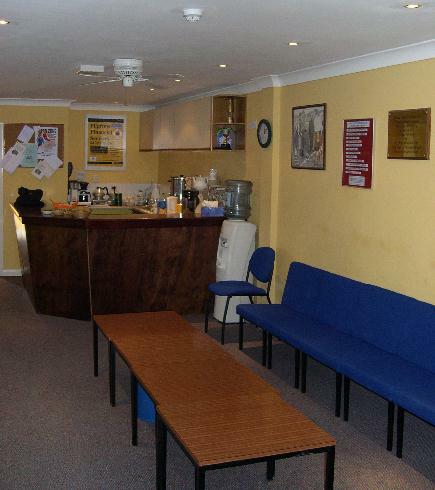 It is equipped with satellite TV and a bar and members can take advantage of free pre-match, half-time and post-match refreshments at every game. A complimentary matchday programme and a reserved parking place is also provided. Membership costs £195 for the season. Celebrities and visiting scouts are given complimentary tickets for the day.